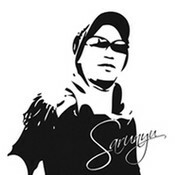 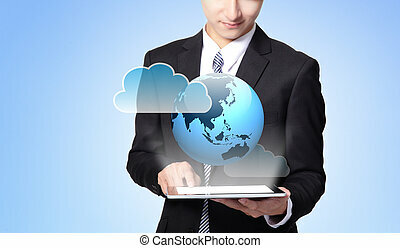 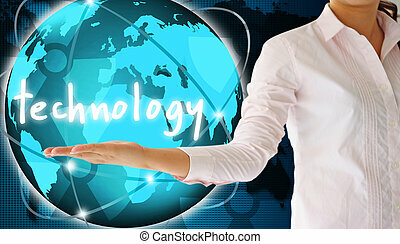 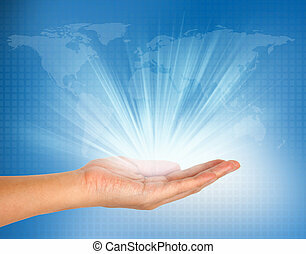 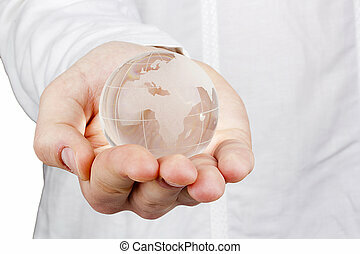 World and technology in my hand. 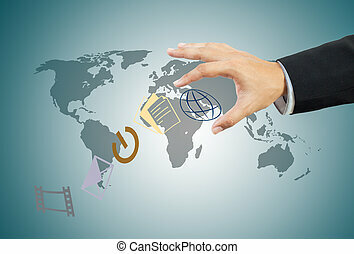 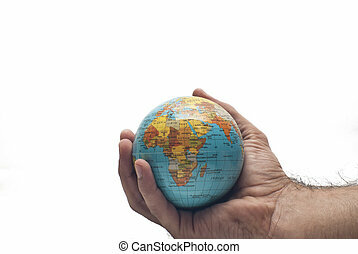 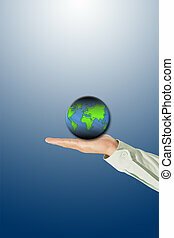 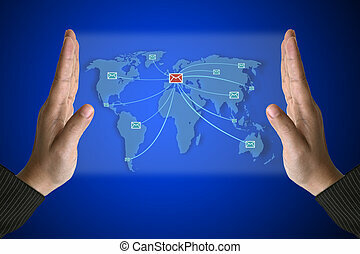 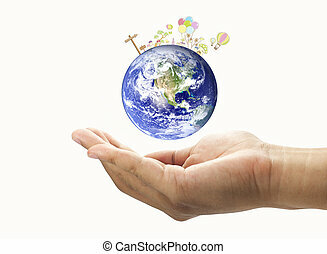 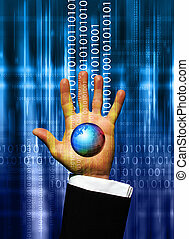 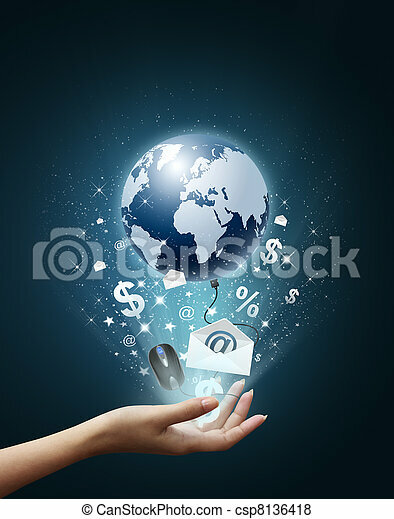 Hand holding business collection, earth, envelope, e-mail, money, black mouse, internet. 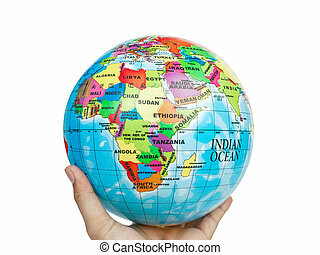 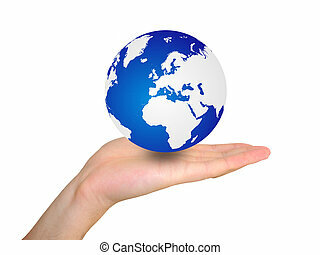 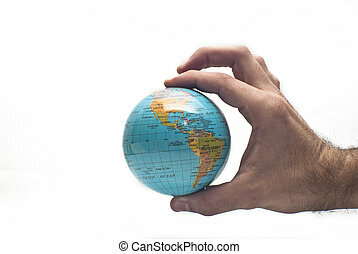 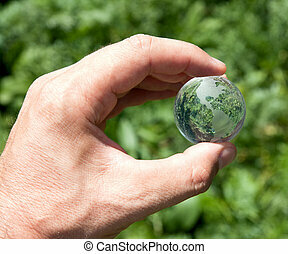 Close-up photograph of a glass globe in a man's hand.